Beta 0.16 is a balance and bug patch focusing on addressing some issues with Dunland and the other 5 factions. Dunland is naturally the main focus of this patch with quite a few changes and fixes in store. Beta 0.155 is the first half of a update to the Dunland faction. Dunlending Javeloteers will gain Fire tipped javelots allowing them to deal additional fire damage making them more useful. The heroes have had their costs, healths and armour adjusted after some playtesting so there will a more balanced Dunland. 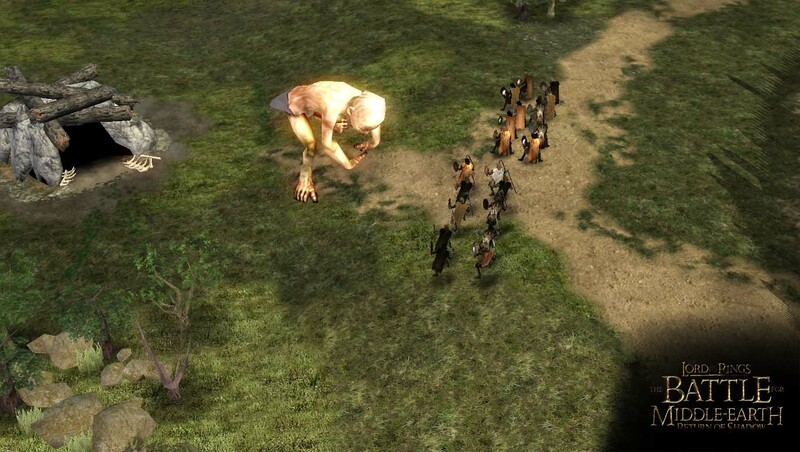 Hillmen will be buildable from the external Dunland Farms once the Dunland Raids Faction Upgrade has been purchased and the Farm is at level 3 they will also reap the benefits of the Gather the Clans spell allowing Dunland more flexibility and defence against Cavalry. Dunland's buildings are also having more work done with more visual upgrades for the 5 levels and a few improvements to the overall look of the faction's buildings. News on the second half of the Dunland update will coming soon so keep checking in. Rohan are also getting a bit of attention this time around with some changes to heroes, units and spells. The Defenders of the Westfold and Eastfold spells have been replaced with Shroud and Helm. Helm has been moved up to tier 2 and improved accordingly, replacing Helm's old spot is a new spell Horn of Edoras which grants +150% damage for targeted allies for a short time. With the removal of the 2 spells also comes a few changes for the heroes and units they unlock. The Westfold Hall can now be built from the start as can Elfhelm and Grimbold. The Eastfold Yeomen are now unlocked from the Archery Range at level 2 and the Eastfold Lancers from the Stables at level 3. 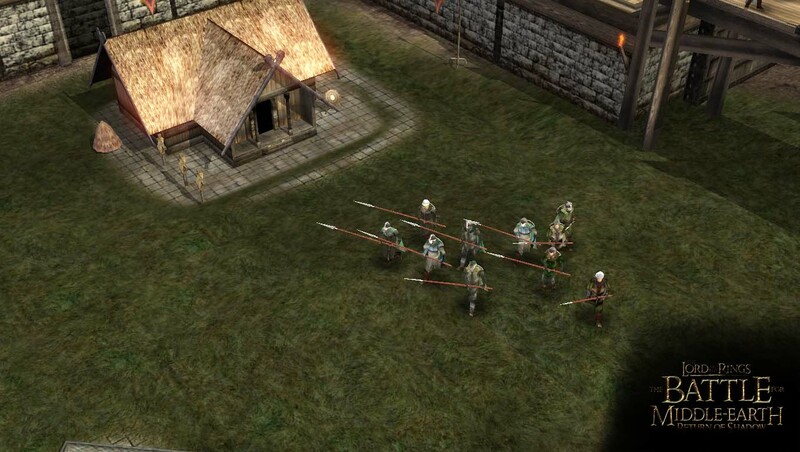 Theoden's Valour of the Rohirrim channel spell has been replaced with Royal Guards of Edoras a summon skill for level 10 that summons 3 hordes of Royal Guards for a time. 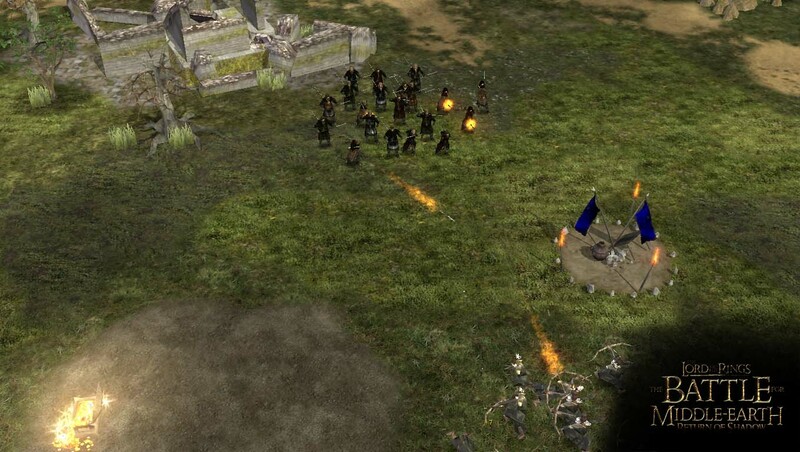 The Rohan Hall also gets a new unit in the Edoras Spearmen giving Rohan a proper anti cavalry unit whereas the Westfold Shieldmen were more of a defensive unit. Gondor got a bit of an update at the last minute with a new unit the Gondor Royal Knight an anti-cavalry cavalry unit available at the Stables after purchasing the Warriors of the Citadel Faction Upgrade. I've also had a look at various units and heroes for balancing. Tough heroes like Borgo and Boromir have had their defences toned down a bit, various Heroes now do the correct damage type and various heroes have had their damages reduced or adjusted. Elite units like the Door Wardens and Amroth Vanguards now deal HERO type damage making them better against structures and heroes as well as other units so they truly are elites now. 3 new Game Modes have been added to the launcher for Patch 0.155. The first is the No heroes feature which removes all heroes except the summon ones. The second is called Gollum Wars which removes all heroes except summons and gives each faction 5 Gollums to fight with. Finally the weirdest one yet Gollzilla. Replacing the final spell for all factions is a new giant version of Gollum called Gollzilla. So now you can fight with massive Gollums as I'm sure you've always wanted to. The launcher will be getting upgraded and simplified. Most of the requirements to run this mod will now be handled automatically by the launcher. You'll no longer have to set the OS mode and game directories the launcher will find them itself. There is no only 1 options menu in the launcher with Game mode codes being able to run straight from the Options menu. When you run the launcher it will automatically check for 1.03 and if it's not installed it will even automatically open the Game Updater for you. Edited by Radspakr Wolfbane, 29 January 2015 - 03:05 AM. Uploaded a hotfix for Beta 0.155 just waiting on Authorisation from moddb. Also today I'll reupload a fixed version of Beta 0.155a and once that is up I'll remove the hotfix.